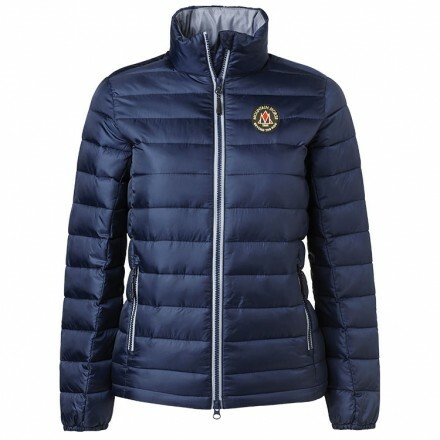 Classic quilted lightweight jacket with windproof, water-repellent finish. 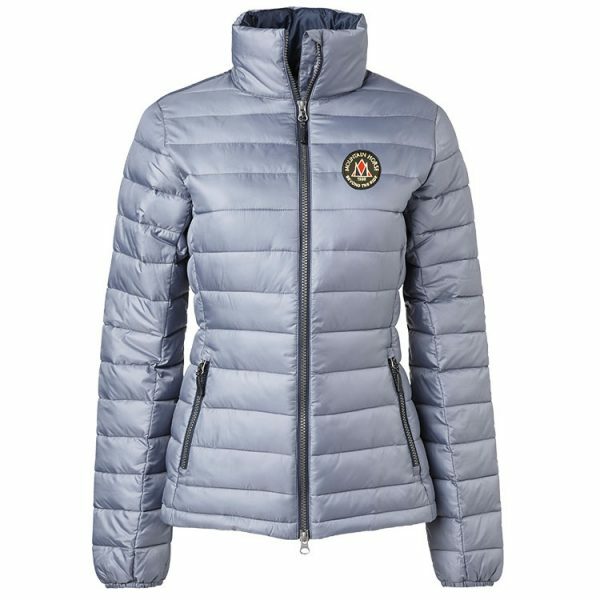 The generous high collar keeps out the wind, while a 2-way YKK® zipper, elastic sleeve ends and 2 interior mesh pockets add to the features. Fabric: 100% Polyester, Insulation: 100% Polyester Fiberfill.